Photographing family portraits at Brown's Orchards in Loganville, PA is one of my favorite settings. 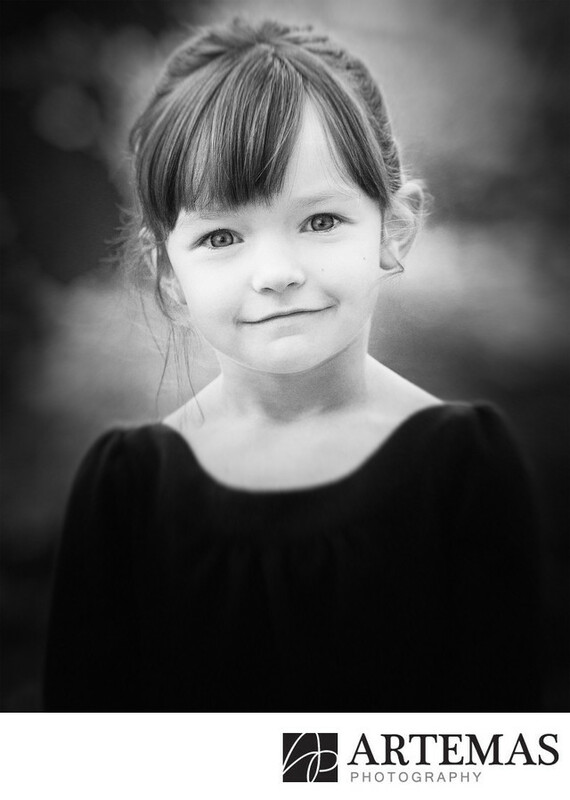 This was my second time working with this family and their youngest daughter couldn't be much more adorable. Black and white portraits are my favorite and I love this one of her taken in the orchard. Their Pick Your Own Orchard is such a beautiful setting for family portraits. There are so many locations and different looks that are possible. Being a York County portrait photographer allows me the opportunity to work in some amazing country settings and Brown's is by far one of my favorites. Location: 8773 Yellow Church Road, Seven Valleys PA 17360.